Custom made sport shoes are part of the Wootten DNA. We’ve made boots for VFL and AFL stars such as Justin Madden, Gary Ablett Snr, Stephen Silvagni, Robert Harvey, Shane Crawford and Aaron Sandilands. If you’re serious about your sport, more than likely an off-the-shelf, mass-produced shoe isn’t going to cut it for you. You probably already know that in a game of inches, a piece of footwear designed especially for you could be the difference between success and failure. Hand made to your specifications, our golf shoes can be an all-leather construction (for the traditionalists), made from leather and rubber, or from EVAs to ensure durability and comfort in an ultra lightweight piece of footwear. You might be looking for a classic golfing brogue or something more contemporary. It doesn’t matter what your style preference is – we’ll make sure you’re looking the part as you’re whittling down your handicap. 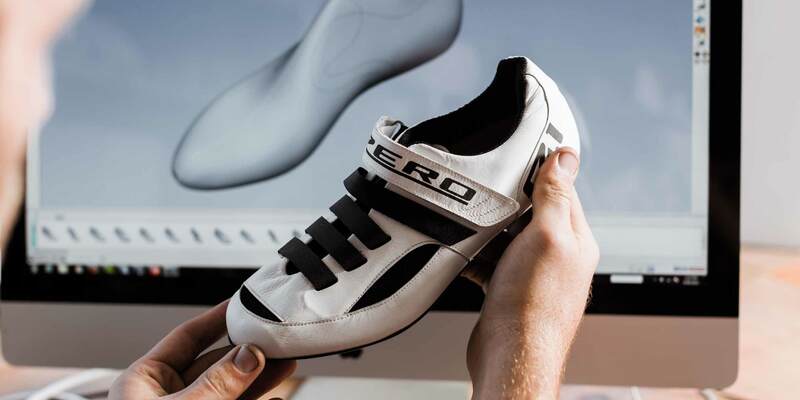 In collaboration with Leuscher Technik, a renowned expert in cycling sports technology and composites, we’ve developed the ‘Zero Compromise’ range of high-performance cycling shoes. Constructed using kangaroo leather (the lightest and most durable natural material available for this application) and high modulus unidirectional prepreg carbon fibre soles, our shoes offer an ultra-stiff sole and an exceptionally low stack height (just over 3 millimetres). 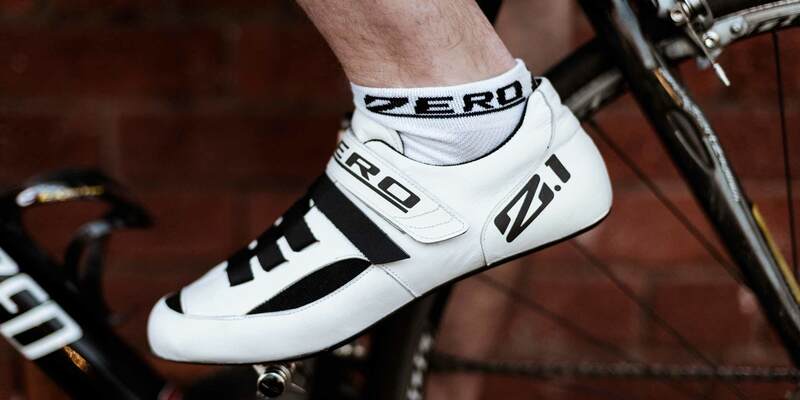 They’re one of the lightest road shoes on the market, with a Euro size 44 weighing in at 175 grams. Our cordwainer service can offer you almost any sport or leisure shoe you require. From hiking boots to lawn bowls shoes we can offer you a unique service to ensure your footwork doesn’t let you down at that all important moment. Considerations: Our sportswear services is exclusive. Potential clientele will need to book an appointment for measuring and consultation.